“Between Page and Screen.” #WomenTechLit. Ed. María Mencia (West Virginia: West Virginia University Press, 2017), pp. 165–176. “Deleting the Deletionists.” MediaCommons Field Guide. November, 2017. “Abra: The Kinetic Page.” Video Essay. Bellingham Review 73. “Abra: Expanding Artists’ Books Into the Digital Realm.” Gramma Journal of Theory and Criticism 23 (2016). “Opening a Worl in the World Wide Web: The Aesthetics and Poetics of Deletionism.” Media-N 11.1, Special Issue: The Aesthetics of Erasure,” Paul Benzon and Sarah Sweeney, Eds. (Spring 2015). “Towards an Auto-Destructive Poetics.” The Force of What’s Possible: Writers on Accessibility & The Avant-Garde. Lily Hoang and Joshua Marie Wilkinson, Eds. (Nightboat Books, 2015). “Afterword,” Sixty Morning Talks by Andy Fitch. Ugly Duckling Presse, 2014. “Artists’ Books in the Age of Digital Publishing.” Commentary, Jacket2 (August – December 2013). “Los Libros Como Interfaz,” Presentation translated and read by Gabriela Jauregui. An invited talk at Feria Internacional del Libro Infantil y Juvenil 2012. “Electrifying Literature,” from the panel “Futures of Electronic Literature” at the 2012 Electronic Literature Organization Conference. Electronic Book Review. “Rebooking the Mix.” Guest Post, Remixthebook.com, April 2012. “Between Page and Screen: Digital, Visual, and Material Poetics.” MIT Comparative media Studies Colloquium (April 2011). 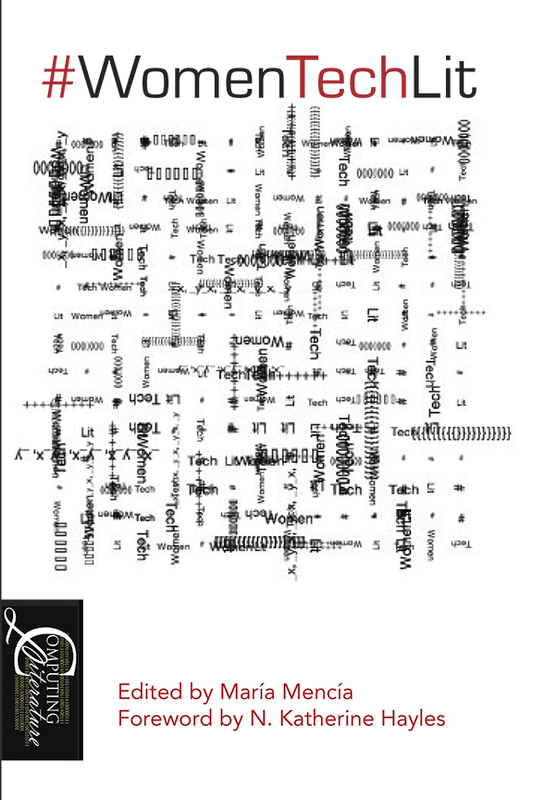 “The Upright Script: Words in Space and on the Page.” Journal of Electronic Publishing, special issue, Digital Poetry (2011). “Transverting the Bestiary: Translating Paul Braffort’s Mes Hypertropes.” With Gabriela Jauregui. Aufgabe 10 (2011): 262-265.